Thank you for all your birthday wishes! It was great celebrating our first Birthday with you! A special thanks also to our president Prof. Dr. Lisa Fröhlich, our newly appointed managing director Prof. Dr. Christoph Willers, other colleagues from Cologne Business School and the Dr. Jürgen Meyer Foundation represented by Mr. Rüdiger Winkler. And if you were not able to join our Birthday Party we are sure that there will be more to come! We are looking back at an exciting month and are thankful for the new partnerships and friendships that have been established during conferences, events and meetings. Furthermore, we are excited to introduce our new research assistant and team member Helen Cremer. 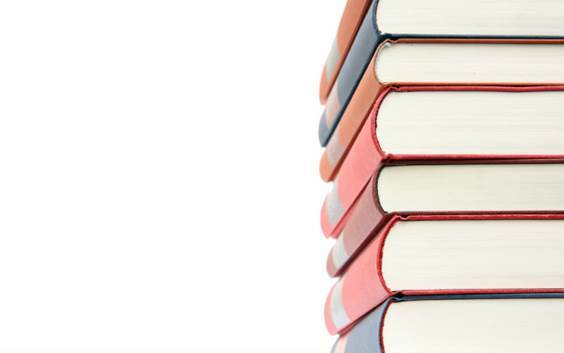 Lastly, we invite you to have a look at our latest publications! 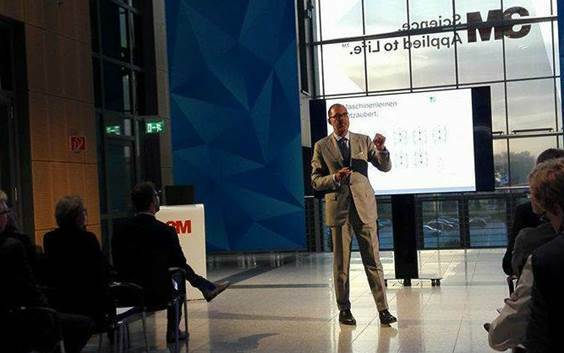 Cologne (Germany), October 17th: CASM opened its doors to celebrate its first anniversary with partners, friends, our president Prof. Dr. Lisa Fröhlich, our newly appointed managing director Prof. Dr. Christoph Willers, other colleagues from Cologne Business School as well as CBS students and Rüdiger Winkler, the representative of the Dr. Jürgen Meyer Foundation. At the opening speech René Schmidpeter and Patrick Bungard talked about the accomplishments of the Center during the past year which would not have been possible without the great support of Cologne Business School and especially our president Prof. Dr. Lisa Fröhlich and our CEO Prof. Dr. Christoph Willers as well as the Dr. Jürgen Meyer Foundation represented by Rüdiger Winkler! 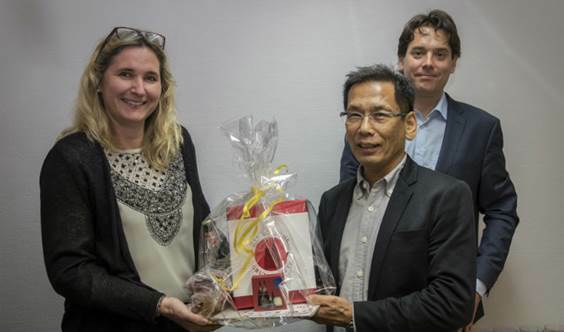 A warm welcome was also given to guest professor Dr. Kanji Tanimoto from Waseda University Japan and guest researcher Ardeshir Zamani from Iran. Afterwards, the Ethics and Sustainability Awards was handed over by Rüdiger Winkler from the Dr. Jürgen Meyer Foundation. The evening ended with some fingerfood, music and the traditional beer of Cologne, the Kölsch. We want to thank you for your great support and collaboration during the past year! And if you were not able to celebrate our first Birthday Party with us, we are sure there will be more to come! Cologne (Germany), October 17th: During the CASM Open Door event Rüdiger Winkler from the Dr. Jürgen Meyer Foundation handed over the "Ethics and Sustainability Award". 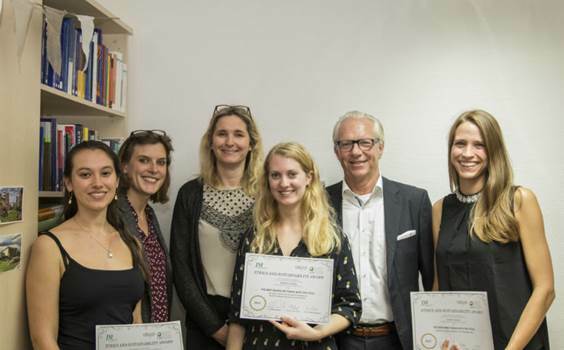 Every year the Dr. Jürgen Meyer Foundation in cooperation with CBS grants a total of 4,000 € in prize money to promote the social and ethical achievements of students who through their work demonstrate an enthusiasm for sustainability. 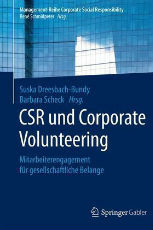 The awards were given to Anika Stürenberg Herrera for the best MBA Thesis with the following title: “Sustainable Company Evaluation of the Volkswagen Group”, to Adeline Grafe for the best Bachelor Thesis on “The impact of Sustainable Management Education on Students' Employer Expectations and Work Values” and to Viola Nyssen for the excellent lead of the CSR student team. If you are a CBS student and have written a term-paper or a bachelor or master’s thesis on the subject of Business Ethics, Sustainability or Corporate Social Responsibility or want to create exposure for, or initiate a social project – Apply now and win up to 1,000 €. Applications for the Ethics and Sustainability Award can be continuously submitted throughout the year. Both ongoing and already completed work will be considered. In times of complexity nothing is like it used to be. We are in a state of constant structural change that raises hopes, but also causes uncertainty, which can be very uncomfortable for those that are used to stability. According to Prof. Dr. René Schmidpeter "Digitalization is a great opportunity to rethink freedom and responsibility!" 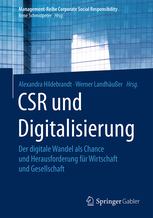 The new book CSR and digitalization suggests a new entrepreneurial perspective on the topic of responsibility. It presents the latest findings in the field of digitization supported by practical examples from business, politics and the civil society. 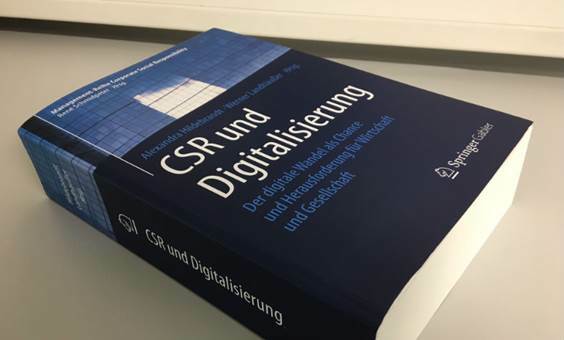 Also, for the first time innovative approaches that combine the current sustainability debate with the strategic handling of the digitalization challenges are discussed. To read the full article in German click on the following LINK. Also, the entire book is available NOW! 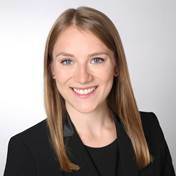 Helen Cramer is a master student of International Business – Marketing Management at Cologne Business School (CBS) who has actively participated in the CSR Student Team at CBS. Before attending CBS she completed her Bachelor studies in politics and economics at the University of Münster. 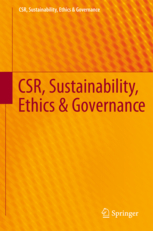 As of now she will support the CASM Team with the organization of the 8th International Conference on Sustainability and Responsibility on the topic of Responsible Leadership in Times of Transformation which will be held in Cologne next year. WHERE IS YOUR OLD CELL PHONE? Do you want to do something good with your old cell phone? 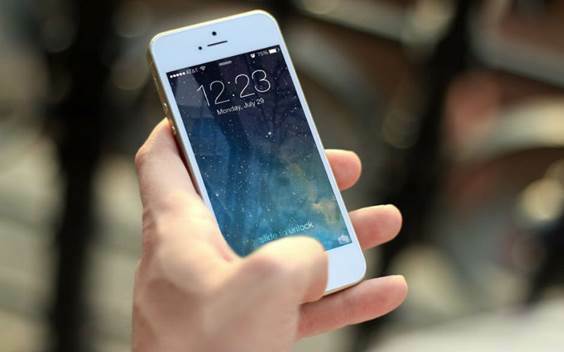 Green2B offers the solution: By collecting old cell phones and recycling them in a sustainable manner, they contribute to the avoidance of E-Waste. Use this opportunity to fight against E-Waste and drop off your old cell phone at the CBS cafeteria during the week of the 13th till the 17th of November! The revenues are going to be donated to the GLS Treuhand and the BKU. The GLS Treuhand is a partner of the GLS bank, the first green bank. It supports various projects in the fields of education, development, health, agriculture and renewable energies. The BKU is a local institution which aims to develop young talents. Beirut (Lebanon), October 9th: At the 7th PRME MENA meeting 20 participants from the MENA region met to discuss how current local signatories can enhance the engagement of local students, businesses schools and companies in PRME MENA activities, such as: management education transformation, developing local learning community and promoting awareness about the United Nations Sustainable Development Goals. 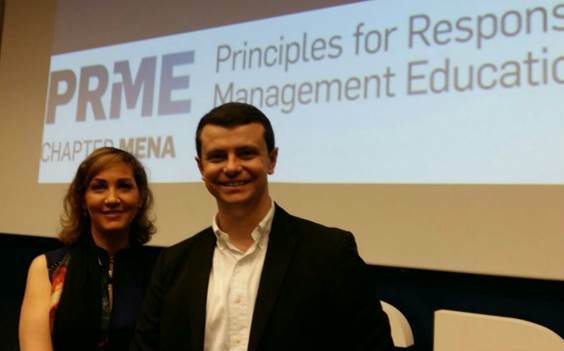 Increasing the number of PRME signatories, trigger student’s participation and motivate local companies to support PRME MENA initiatives were one of the most outstanding topics addressed during the meeting. In a panel discussion Mr. Rodrigo Mello, a PhD candidate and member our CASM team, spoke on best practices of PRME and the SDG's. Neuss (Germany) October 12th: In cooperation with 3M Deutschland GmbH, the CSR Kompetenzzentrum Rhein Kreis-Neuss organized the the event „Gesellschaftliche und soziale Verantwortung von Unternehmen: Auswirkungen der Digitalisierung erfolgreich managen“. The main topic focused on how digital transformation in organisations can be responsibly executed and how employees can actively participate in that process. 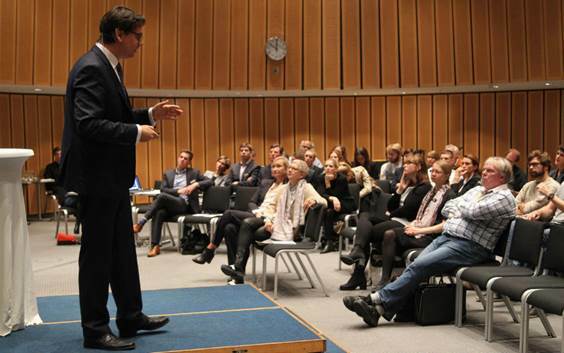 Besides a vivid panel discussion, Prof. Dr. Dr. Ayad Al-Ani, professor for Change Management and Consulting at the Humboldt Institut für Internet und Gesellschaft, gave insights about the latest developments and a possible outlook of the area of digitalization. Adeline Grafe from CASM attended the event and participated in discussions. 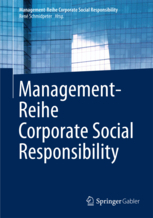 The research report 2016 of Cologne Business School has been published! 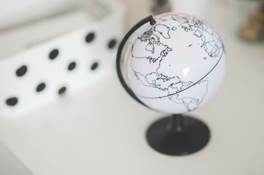 As a central research cluster at Cologne Business School the Center for Advanced Sustainable Management advances research and teaching in the field of Sustainable Management. For further information on the full report see the following LINK. 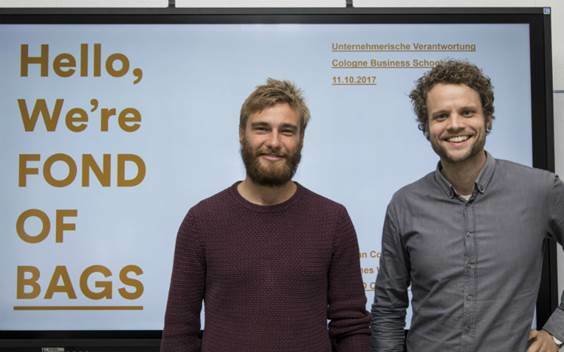 Cologne (Germany), October 11th: Hannes Weber and Julian Conrads, Corporate Responsibility and Sustainability experts at FOND OF BAGS, presented their responsibilities along the supply chain at Cologne Business School. FOND OF BAGS is member of the UN Global Compact, bluesign and the Fair Wear Foundation. It is their aim to continuously improve their sustainable supply chain. After the presentation a lot of questions were asked and a great discussion started. Copyright © 2016, Center of Advanced Sustainable Management, All rights reserved.